As a small business owner the best thing about running your own business will often be that you are in control, you are the boss and you are in charge of looking after the baby that is your business. By running your own business you have the ability to set your own working hours, create your own business strategy, regulate your workload and determine how much you will charge and how much you will earn. When you run your own business you are the master of all these things and this can offer a very liberating and wonderful feeling. 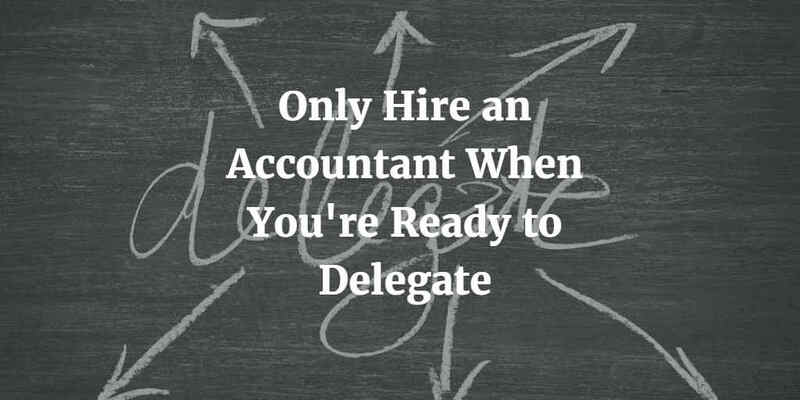 However it can also be what stops you delegating and this can stop the growth of your business. We have come across new and small business owners who often feel overworked, tired and stressed and this tends to be down to the reluctance to delegate and allow others to help out in the business. After all, who can possibly know your business as well as you do and be able to care for it and love it in the way you do? The thing is the people that you can delegate work to don’t need to be able to know your business inside and out when they start; they just need to be skilled in their area of expertise. For example, you may not be able to design a website, but a website designer can understand your business and use their skills and expertise to create a first class website for you, allowing you to get on with what you are good at – running your business. The same goes for an accountant; while an accountant may not understand your business as well as you do, they will get to know it better over time and they can bring a fresh pair of eyes to your business. They will also know things you can claim for and things you can do to make your business more financially stable and profitable – allowing you to get one with what you are good at! You need to make sure you choose the right accountant for your business and your needs but once you have chosen your accountant and handed over your company’s finances to someone more experienced in accountancy you will be able to free up more time to concentrate on the other parts of your business. Please take the time to consider some of our services and contact us if they are of interest.